Would you like to change your life and help other people change theirs? Learn the key to enhanced health, happiness and greater success? Wellness Coaching is an exciting new career that has emerged in response to lifestyle induced illnesses, caused by stress, lack of energy and poor lifestyle choices. Wellness Coaching has an important role to play in supporting people to restore health and wellbeing in body, mind and spirit. Our Coaches work with clients in private practice, schools, hospitals and the workplace. As a qualified Coach, you’ll get to make changes in your life and make a living sharing your passion for helping other people live healthier, happier and more fulfilled lives. 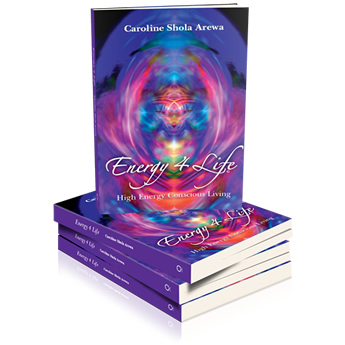 Energy 4 Life, helps you deepen your spiritual practice, become more mindful and learn powerful tools to rebalance your life. Thinking about E4L training? Gift yourself. Train as a Wellness Coach empower yourself by serving others. On this professional training you gain the skills and lifestyle changes you have wanted to develop for a long time. You’ll meet likeminded people and have an uplifting experience that will positively impact the rest of your life. E4L Qualified Wellness Coaches make a real difference in the lives of others. E4L training is at the leading edge of the wellness revolution. Intensive, integral and transformative blend of science and spirituality synthesising timeless and new wellness approaches; to support lasting health and wellbeing. ‘Everything is Energy’. Enhance your life, by improving the overall quality, flow and management of energy. Study the theory and application of this innovative 4-modality system. Are you ready to join the Wellness Revolution? Become a Coach empower yourself, serve others. Take a quantum leap change your life and make a massive difference for others. Become a Coach empower yourself, serve others. We teach you progressive and effective Coaching skills, plus the leading edge science that underpins the powerful energy work. Energy 4 Life is fully accredited to diploma level by the Association for Coaching. This is a great opportunity to restore your health, change your career and reach your potential in body, mind and spirit. You want a heart centred, nurturing training with soul. 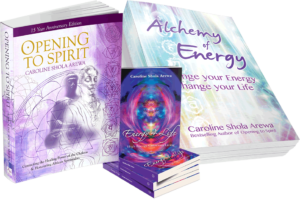 Work closely with Shola Arewa, best selling Author of Opening to Spirit, Way of the Chakras and Energy 4 Life. This Award winning wellness coach training offers a synergy of powerful teachings designed to uplift your energy levels and develop your knowledge and skill of working with Energy. Understand the ‘Psychology of Change’ and explore how quantum sciences are changing the way we think about the brain, our health and reality itself. Learn to successfully apply cutting edge science and exciting new approaches to your life and work. Is E4L Wellness Coaching right for you? 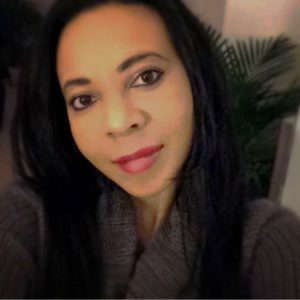 Coach, Therapist, Yoga Teacher, Healer, Educator, Medical Professional, Helping Professional. If you are ready to step into your full potential and coach others to do the same, Apply Now! Written assignments, written specialist project and client practice all to enhance your learning and confidence. Take a Quantum Leap Apply Now! Places are limited on our courses so contact us now to secure your place. All our Coaches are individually supported and nurtured while on the training. Your unique journey will be honoured and all our trainees benefit from this personalised approach. We only accept a limited number of people each year; this maintains a high standard and ensures that every student receives personal attention and input from Shola, our highly experienced principal trainer. Embarking on a training course is a big decision. We know it is important for you to make the right choice. 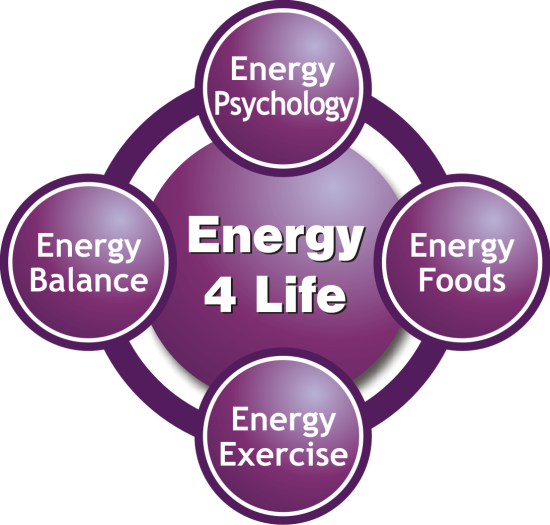 With Energy 4 Life you are not only guaranteed to greatly enhance your own life, but you will also be qualified, competent and ready to practice as soon as you fully complete your training. And it doesn’t end there, we continue to support you once you have completed your training. We offer mentoring, and advanced courses and the opportunity to meet our other wonderful Coaches. 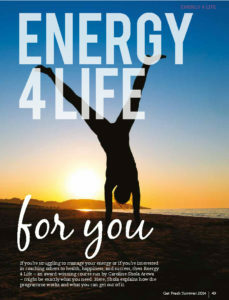 Plus a private ‘Energy 4 Life Family’ facebook page for mutual support. Take a Quantum Leap and Apply Now! Contact us about our Premium Package or Payment Plans. If you want additional Coaching and personal mentoring as you train, ask us about our Premium Package. If you need longer to pay ask about our payment plans. We always try to work something out to suit you. If you have other requirements, let us know we are here to support you. Whilst reading through the heart work (Homework) we do at E4L, I came across these powerful words, I want to share with you what one of our Coaches had to say about her experience. I will not be sharing names, however, if you would like to speak to someone who has completed the training, please let us know and it can be organised. 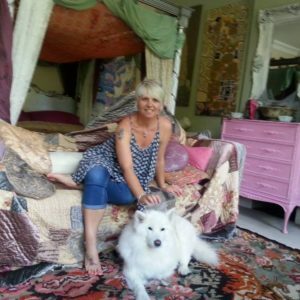 “Since starting E4L I can honestly say that my life has changed for the better, in fact it has changed completely. In four days I went from severely depressed, quite ill woman who had lost every scrap of self esteem and confidence, to a purposeful, energetic, enthusiastic girl who had regained her zest for life and drive for success. I have never felt, fitter, healthier, more alive and more enthusiastic. E4L impacts every day for me. It has changed my thinking and my outlook, and the way I deal with people and the way I face life’s challenges, it has changed me emotionally, physically and mentally and I have found a whole new world of friends, interest and activity which bring me endless peace, Joy and satisfaction. I feel truly blessed to have chosen this path. If you have any other questions or requirements, let us know, we are here to support you.